This crazy nice weather has us Oregonians out and about! It feels like spring, but it is still only January. Mt Hood revealed itself in all its fresh snowy glory. 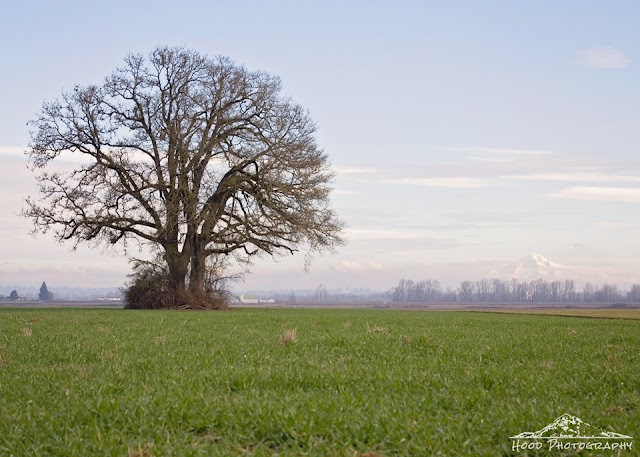 I shot this from the farmlands on Sauvie Island. Even at a distance the mountain is magnificent.